Welcome to Complete Iron Works and Welding, a Wrought Iron Company serving the Inland Empire. 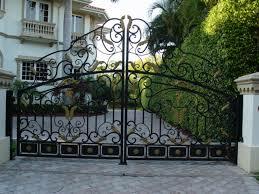 We craft wrought iron gates and fencing and ornamental wrought iron all over Southern California. 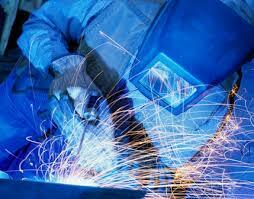 We can also fabricate any other quality products made from iron, steel, and metal. 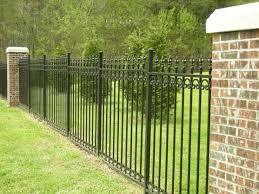 We can do any Wrought Iron Gates and Fencing in Mentone CA. Complete Iron Works and Welding is Mentone Californias best value for iron fences, gates, doors, and enclosures.